. 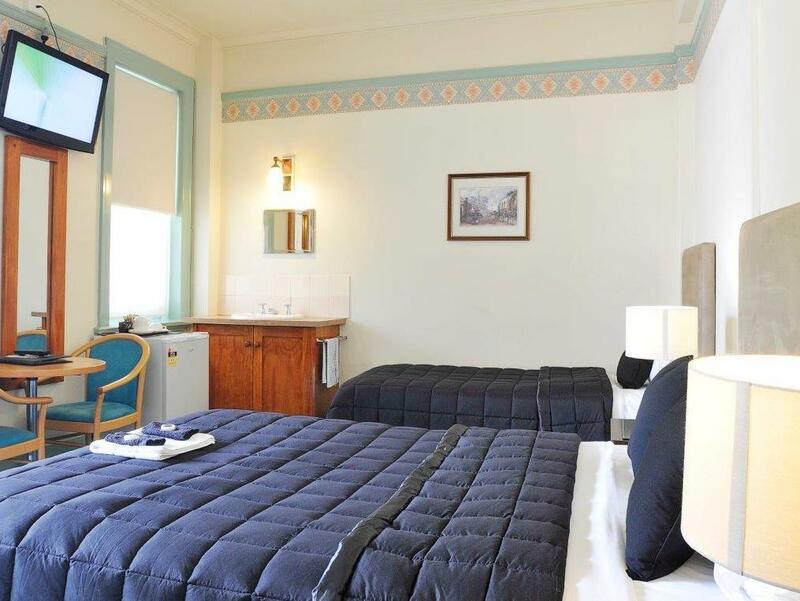 كما يقدم Hotel Gosford الكثير من الخدمات لإغناء رحلتك في سنترال كوست. يمكن للنزلاء الاستمتاع بالميزات التالية: واي فاي في المناطق العامة, صف السيارات, غرفة عائلية, مطعم, مقهى أثناء إقامتهم في هذا المكان الرائع. يمكن للنزلاء الاختيار من ضمن مجموعة من الغرف المصممة بعناية لتعكس جواً من الراحة، والتي يتجاوز عددها 30. يمكنك الاستمتاع بالأجواء المريحة التي تقدمها مسار جولف - ضمن 3 كم طوال النهار. 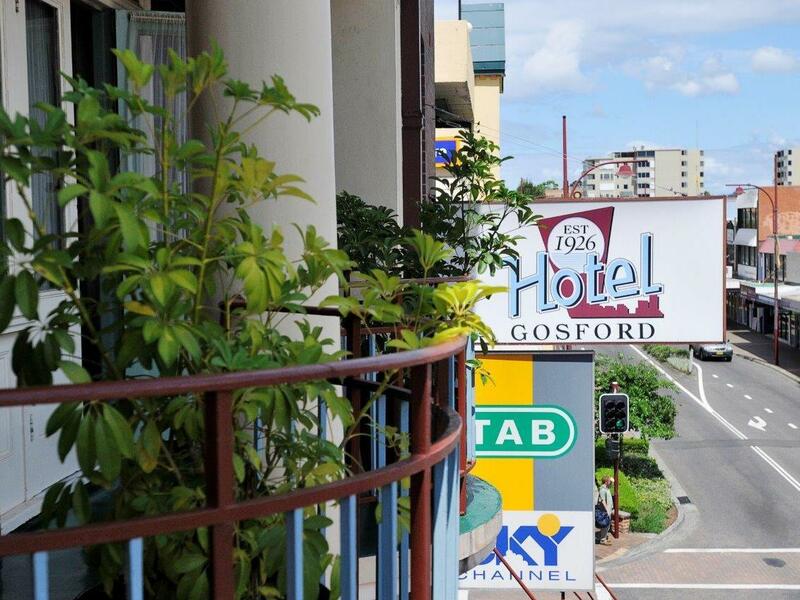 إن Hotel Gosford هو خيار ذكي بالنسبة للمسافرين إلى سنترال كوست، بما يوفره من إقامة هادئة ومرحة. Old facility, Elevator is old fashioned. accommodation reception is bar counter. No air conditioner. Location is good, near Woolworth, shopping centre and food outlets. Great pub accommodation - well maintained building, pub, restaurant, atmosphere, room all excellent. Room and bathroom A1 clean. Beautiful clean bed, sheets, pillows, blankets. 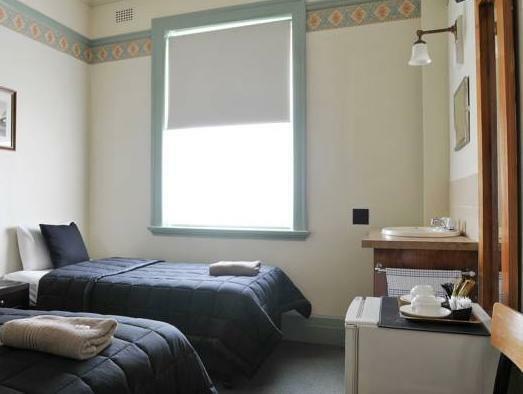 Generous size room with wash basing, mini fridge, tea/coffee making facilities. Plenty of hot water in shower. Room had no air conditioning except ceiling fan. Is on a busy road however is quiet at night. 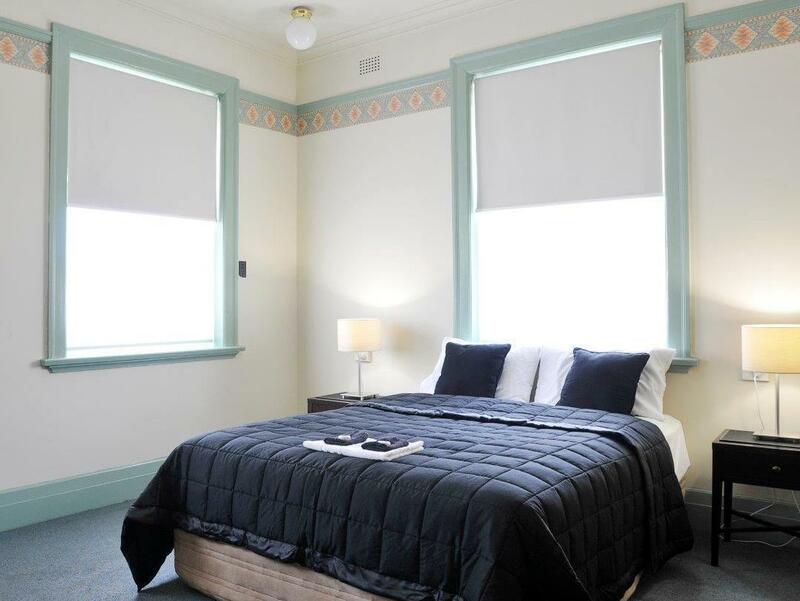 2 minute walk to train station and supermarket/shops across the road. Free WIFI available though reception could be stronger as it cut out at times. Staff are busy & only have time for basic service. Would stay there again. I love the rooms they are so old fashioned and regal like. The checkin is always smooth. I like the old elevator. I'm yet to try the hotel food. The things I see for improvement would be to supply a small plug-in floor heater in winter as the rooms get cold with no air con. The shared bathrooms are freezing cold so maybe keeping the windows shut in there. And lastly, the Asian cleaner who always knocks on the door at 8-9am to see if the room is vacant needs to stop it, it's very stressful. Close to many shops and restaurants. Nearby to TreeTops crazy rider and The Entrance. No Aircon, just fan and window facing the afternoon sun. Was very hot in the room, some of our group suffered in the heat. Antique elevator is a bit charming but inconveniently slow and awkward with a manual double gate. 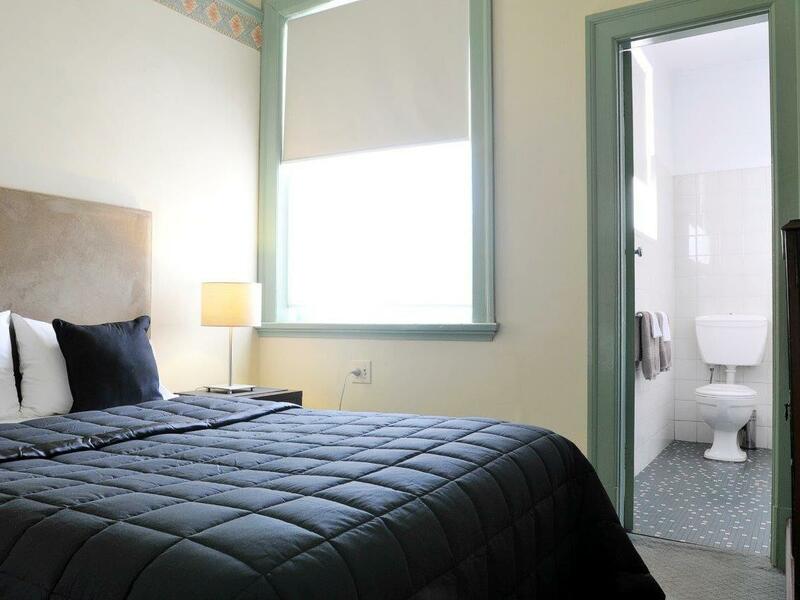 Shared showers and bathroom, sometimes a bit untidy due to guests leaving towels and dirty mess on the floor. Fridge/freezer and TV nice. Sink inside the room was good to wash hands and brush teeth. couldn't sleep well because of the room was so hot and noise from station. Vomit in the elevator on arrival. Enough said! Very close to the main road. Too much of noice during night time. Lift is so old and scary to use the lift. No attached bathroom and didnt like to shared bathroom. 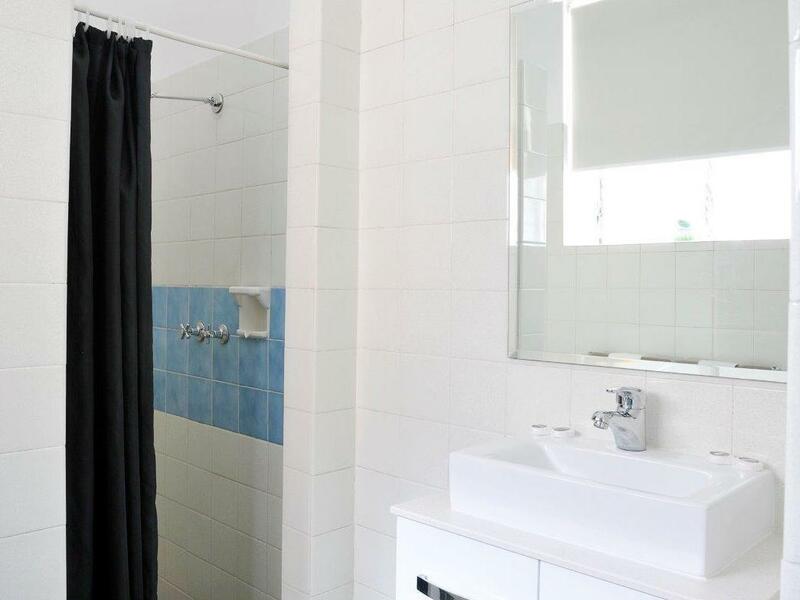 Cheap and close to the station but too noisy from any facilities used in the other rooms even from rooms at the 1st floor while they use shower. No sound proof between next rooms. 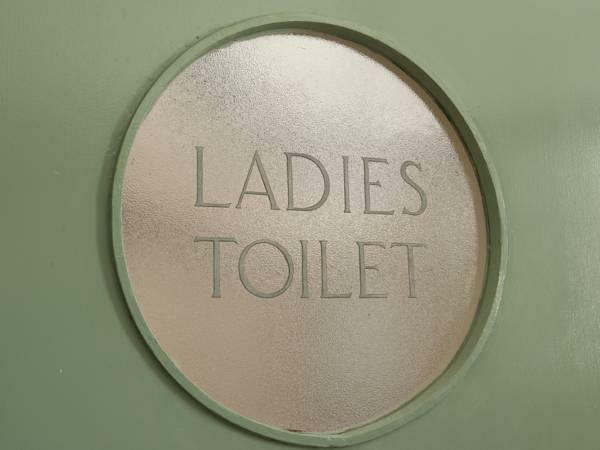 Please remember there is no bathroom in the room and share shower with toilet at the end of the corridor. Not too bad if there is noise from unknown spots. it was fine, good clean toilets and showers in the hall, nice to have a sink and water in the room. good place. If you're only going to be in Gosford overnight and there's no other options then it's ok I guess. It's an old building and would greatly benefit from being renovated and modernised. There's lots of noise from the street outside, and I never felt 100% safe in the area. Disgusting. Not welcomed. The room smelt like mould - perhaps it was the damp wall in the corner (I have photo's) or perhaps it was the ever damp carpet from the dripping fridge. The entire hotel smelt liked a toilet cake you find in a urinal trough. The only reason we stayed the night was because we had already paid for it. All good BUT staff could not assist with fans or cooling help..... We bought $12 Fans from Coles - relief for those long hot nights... Bedside lights as ornaments was unique (grin)😀 Thanks all staff.